Killing time while my flight gets cancelled. Love it. That’s why I find myself in downtown San Francisco today. And that’s why I find myself in Westgate, and that’s why I find myself at LobsterMe for a Lobster Roll. What draws me? 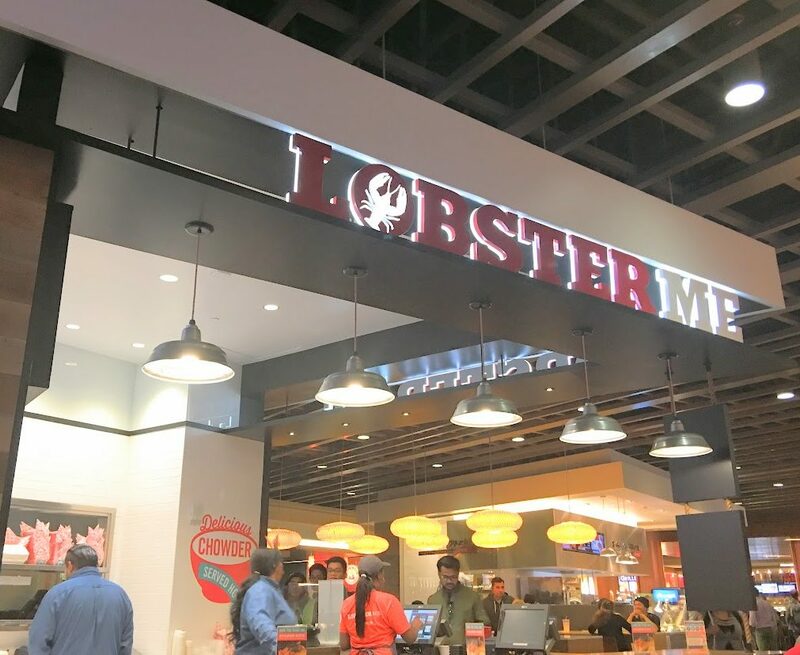 Lobster in the US is cheaper than in Singapore, that’s for sure. And while I like Lobster, I like it warmer than cold like most Lobster Rolls are, in Salad form. That’s why the Beltway, or Old Bay here in San Francisco, attracted me. It’s Lobster, warmed up with Old Bay seasoning and Panko Crumbs with a Chive Butter. Sounds good, looks good, tastes good! 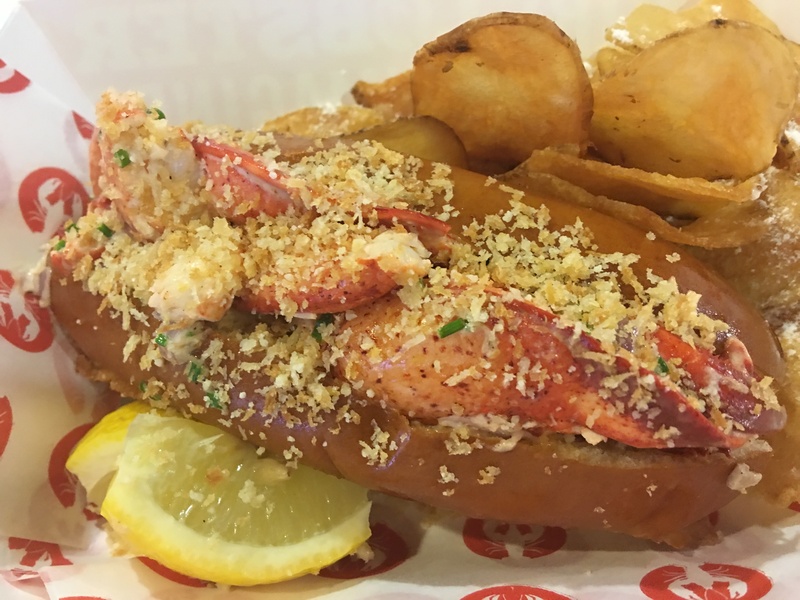 The chips don’t really do it for me, but the Lobster Roll does! My only gripe, when did Lobster Rolls become $18 USD apiece? I remember eating them for $5! Anyways, give it a shot! Posted in Lobster, San Francisco/Oakland/Bay AreaTagged Lobster, San FranciscoBookmark the permalink.